If you haven’t picked up LCD Soundsystem’s latest full length album, This is Happening, I highly suggest you do. It is by far one of the best albums to be released this year. 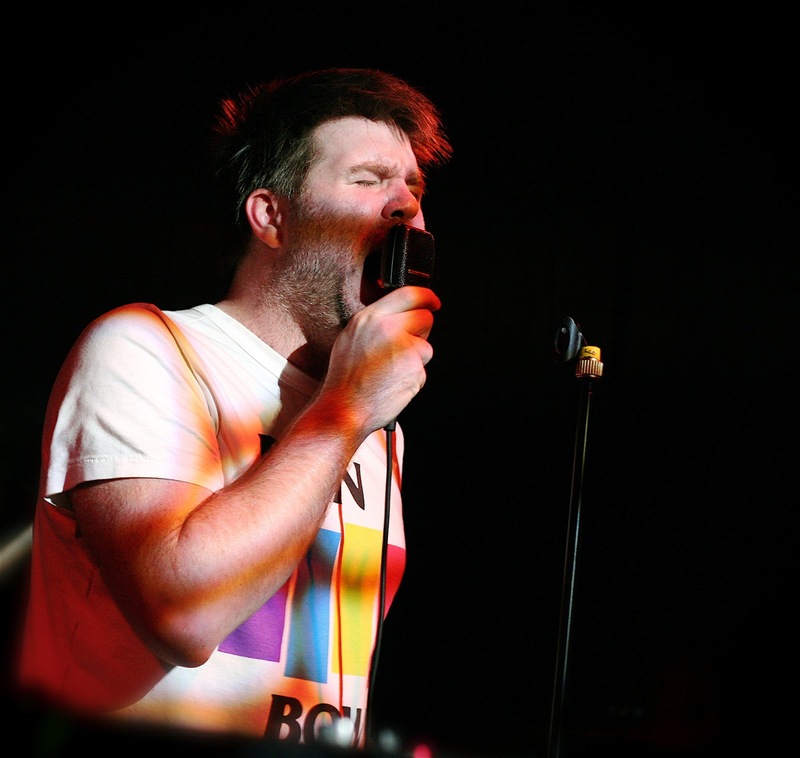 Some say James Murphy, the man behind LCD Soundsystem, is a musical genius. This is Happening definitely gives that statement some serious validity, but really, the opening track, “Dance Yrself Clean,” is enough to persuade me. At nearly 9 minutes, “Dance Yrself Clean” doesn’t fail to hold your attention the way some songs of that length do, but to be honest, I wouldn’t mind if the soft spoken 3 minute intro would have been nixed. This is where Cuisine comes in. Be warned, after listening this version of “Dance Yrself Clean” you may have a hard time listening to the original – it will just sound too damn slow.